Our annual, 8th Grade, all-Hebrew play is a special event for the entire KSDS community! Join us at the Gordon Center for Performing Arts for this year’s performance of Mulan! 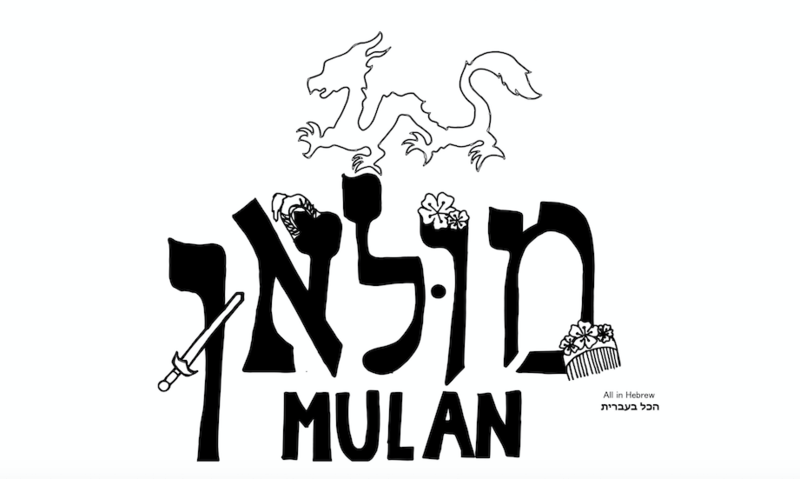 Students in the Class of 2019 will share their love of Hebrew language, song, and dance in this classic story of a Chinese peasant girl who disguises herself as a male soldier to aid her ailing father. Hebrew and non-Hebrew speakers alike will delight in the powerful story and familiar songs. Tickets sell out quickly, so purchase yours today!